Ensuring absolute confidence for the toughest jobsite conditions, DEWALT professional power tools are designed and continually optimized under real world conditions. 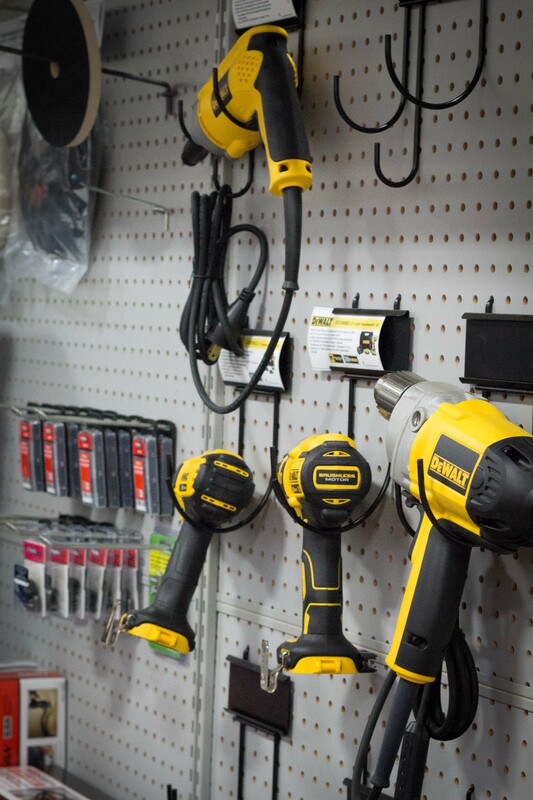 DEWALT tools will measure up to the toughest standards because we get our hands dirty with you delivering proven technology and innovations that matter. SUPPLIER DEWALT Industrial Tool Co.